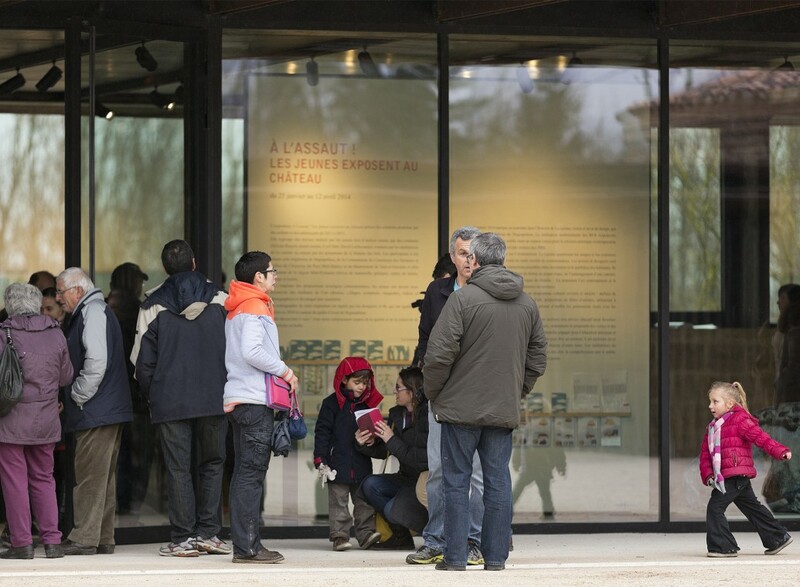 First exhibition at the castle of Nègrepelisse that houses the Centre for Art and Design “La Cuisine”, « A l'assaut! 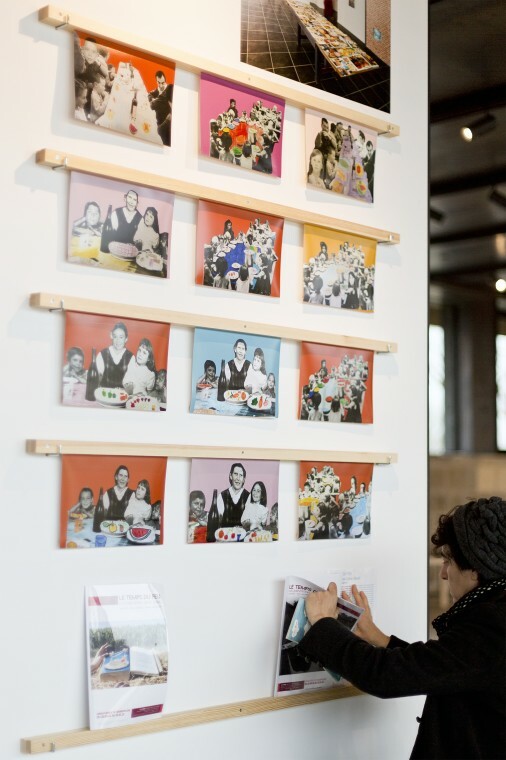 Les jeunes exposent au château» shows the productions of workshops organized by La Cuisine and The Arts House with young people from community of commune. 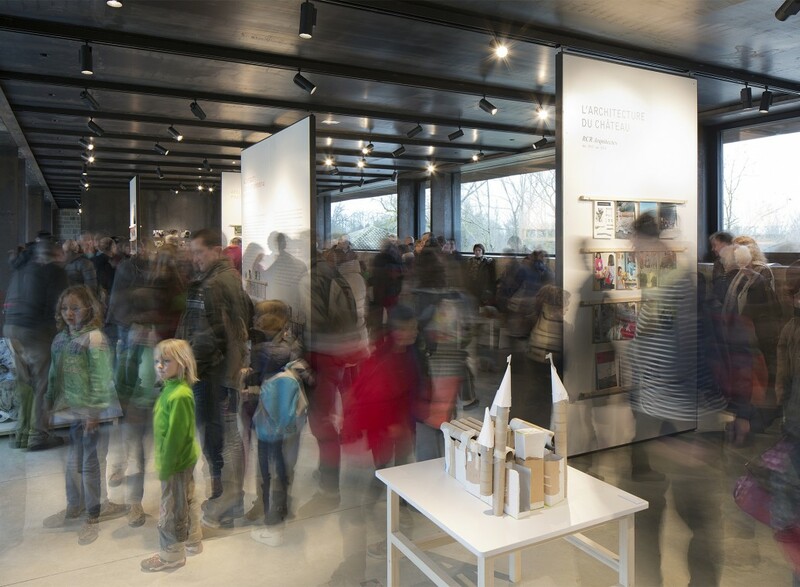 Whether made during artist residencies or educational workshops, the achievements testify to the diversity of demands and proposals made by children. 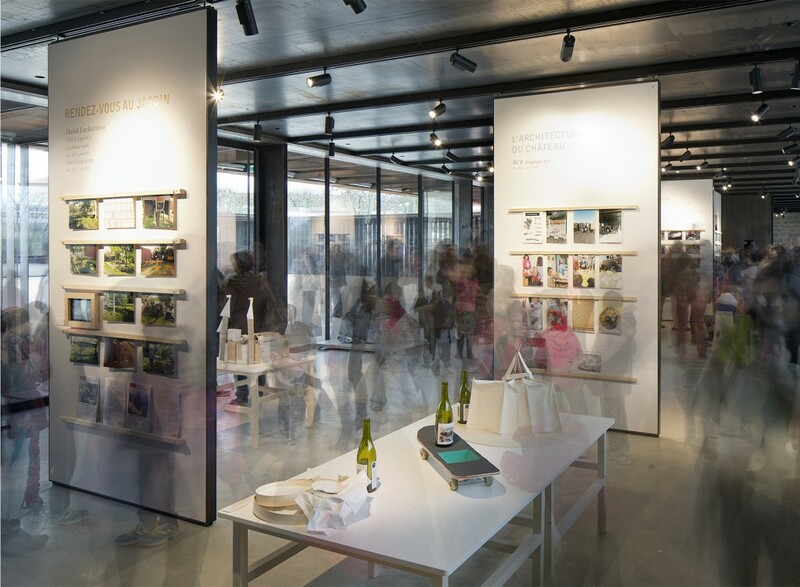 It is inspired and relies on an economy of means designed to valorize production and highlight the workshop spirit that animates various educational and recreational activities. 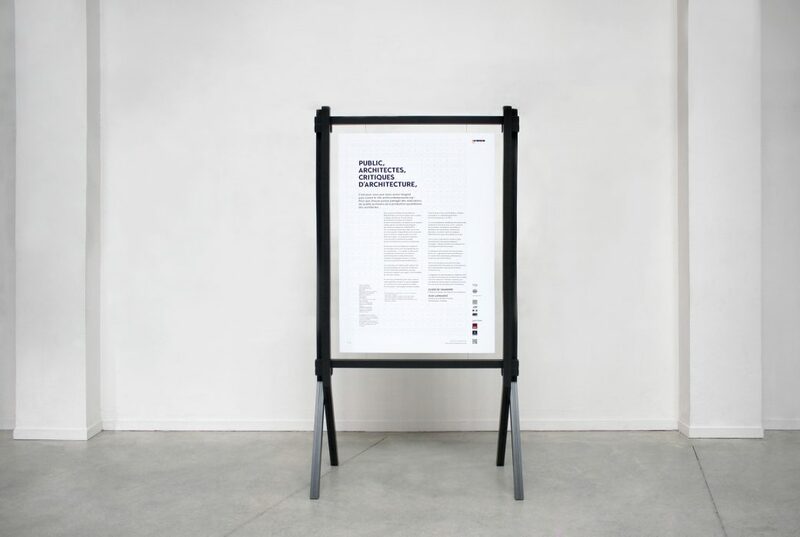 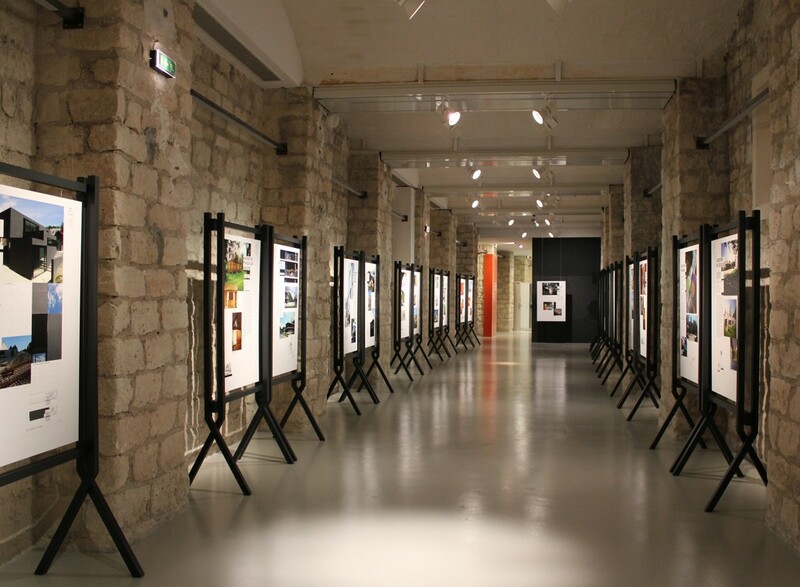 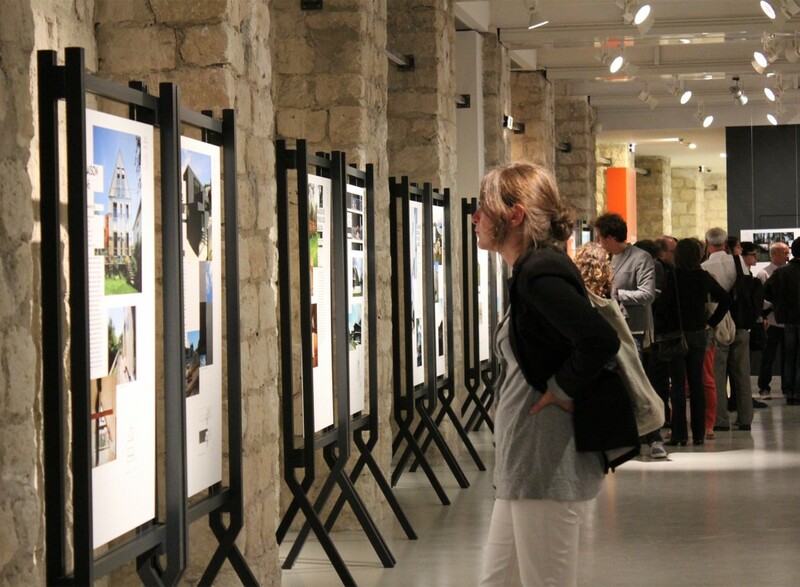 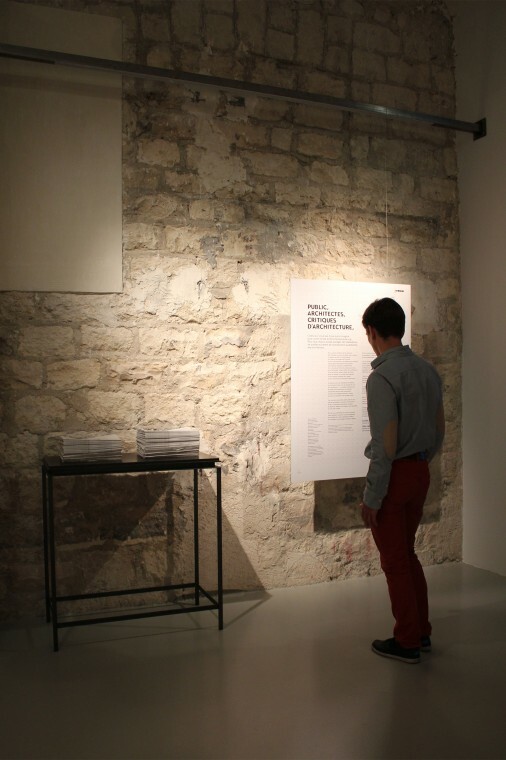 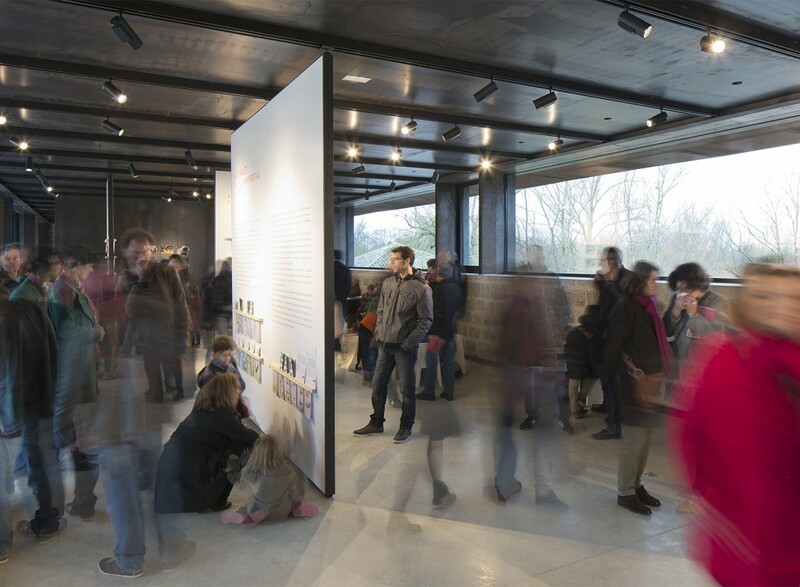 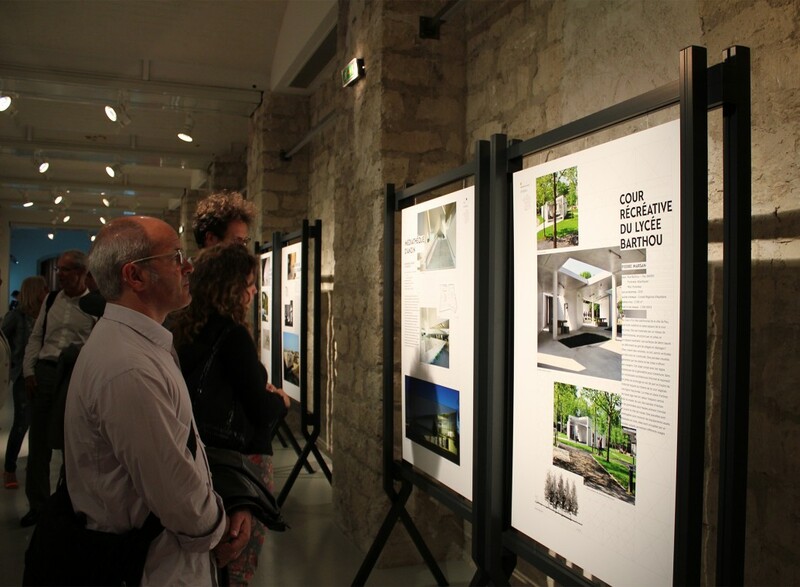 This exhibition main objective is the promotion of contemporary architecture by relying on the public prize list voted by site visitors archicontemporaine.org. 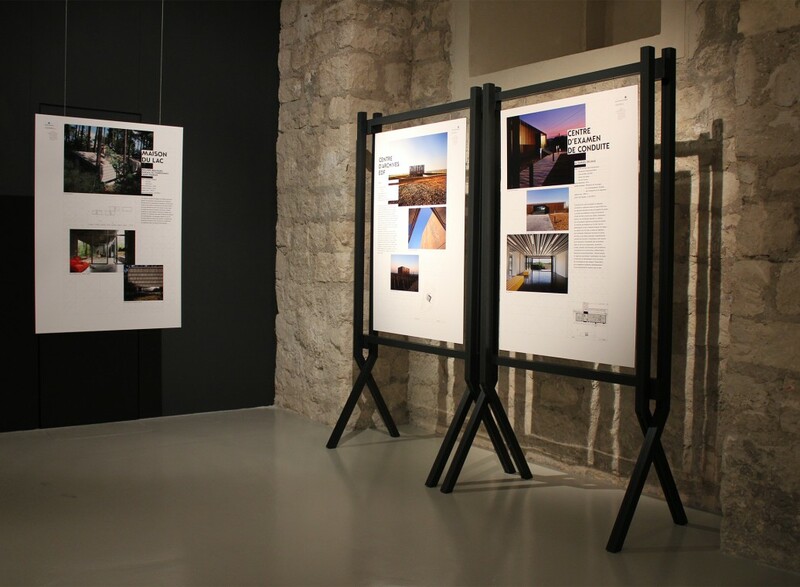 The general design of the scenography needed to anticipate different constraints and spatial configurations of places likely to host the traveling exhibition. 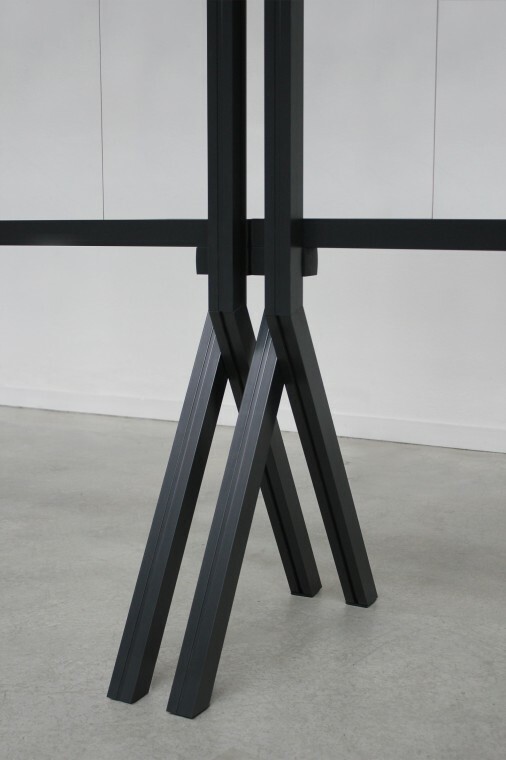 The principles behind the design and assembly technique result from transfers of an architectural culture in furniture. 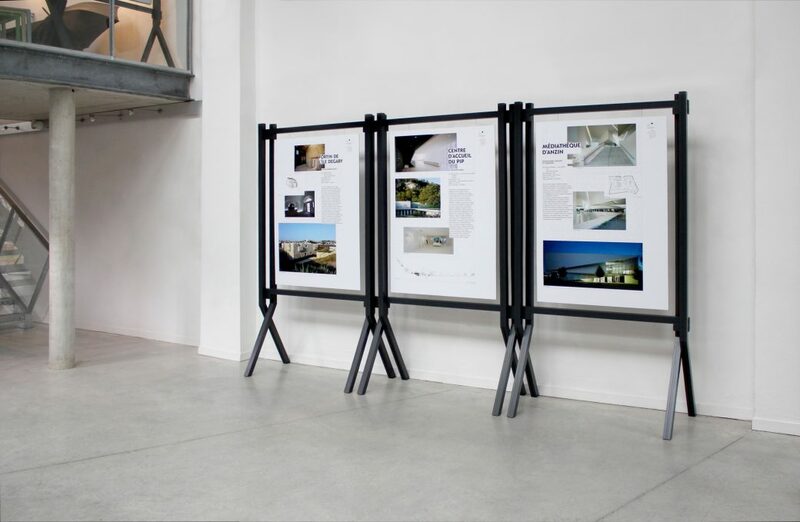 As Technal society was partner realizing all the structures, we designed a device using only profiles and connecting elements of the manufacturer's catalog. 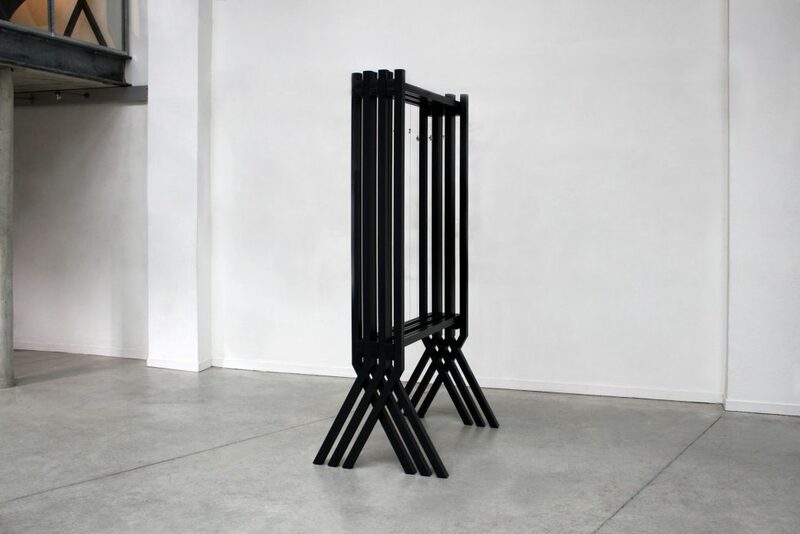 The scenographical furniture allowed to present A0 panels for each project and could be used in single front against a wall or in front / back, alone or in diptych / triptych, or even constitute the basic structure of a micro architecture. 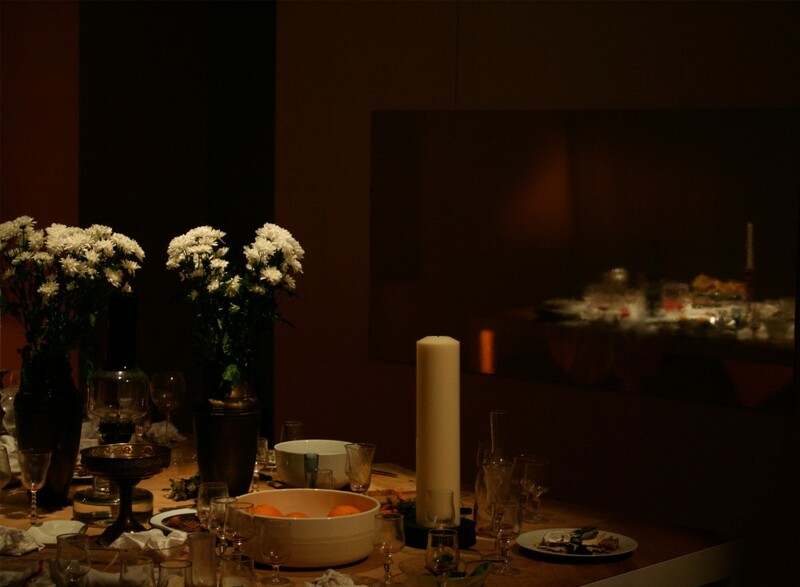 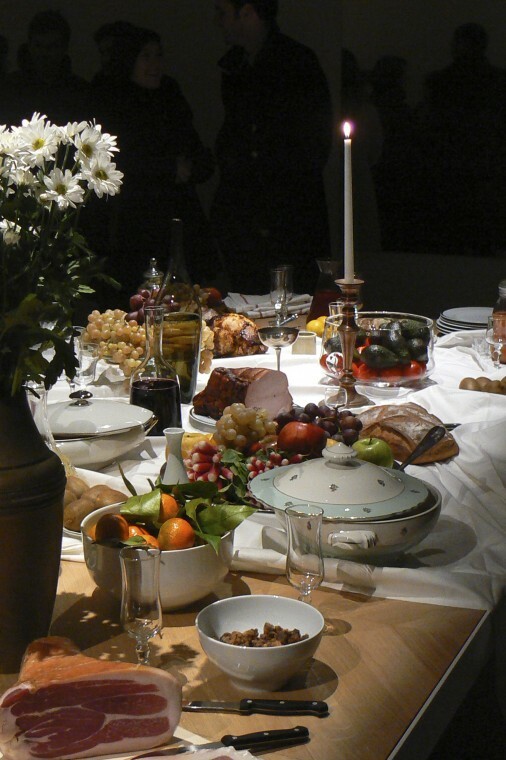 Seventh and final event of The Party, The banquet invests the gallery space and the Table – scenographic tool designed for the occasion, such as structural elements of a work being done, offering visitors to belong to the work. 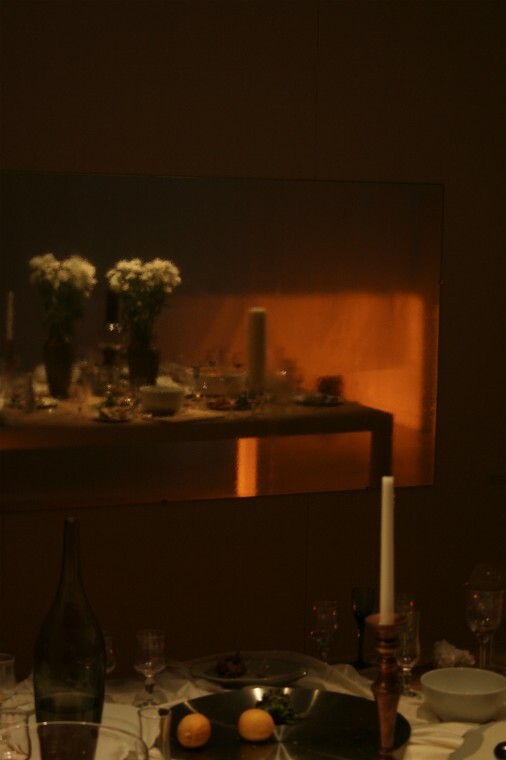 The device includes a series of 5 mirrors spread over 3 peripheral walls to the Table. 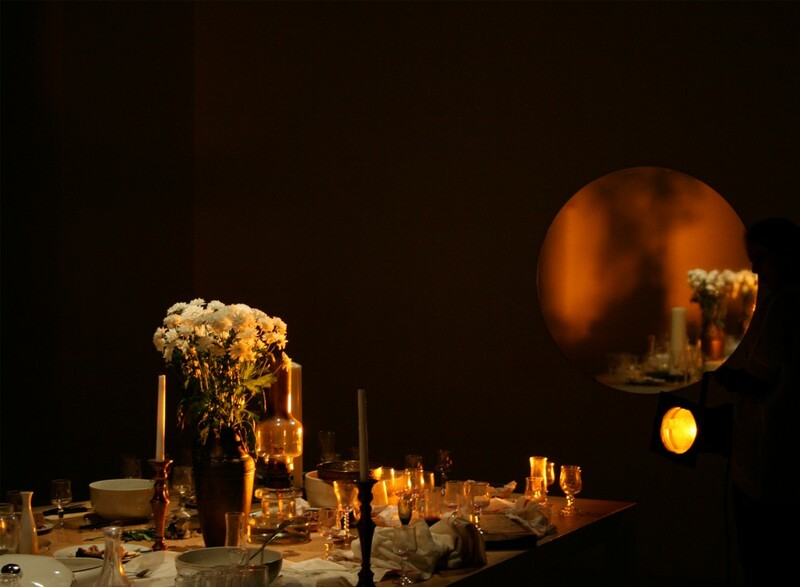 Each mirror is coated with varnish, thus giving to reflected images, the plasticity of a masterpiece. 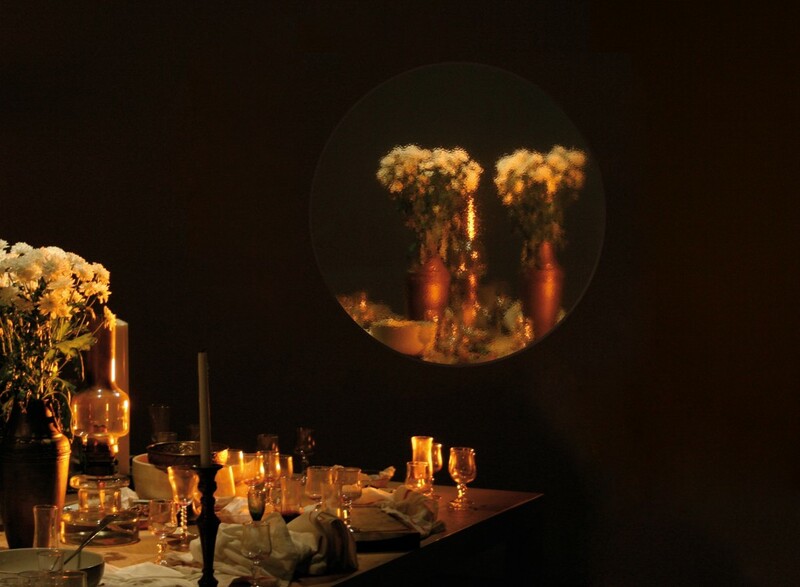 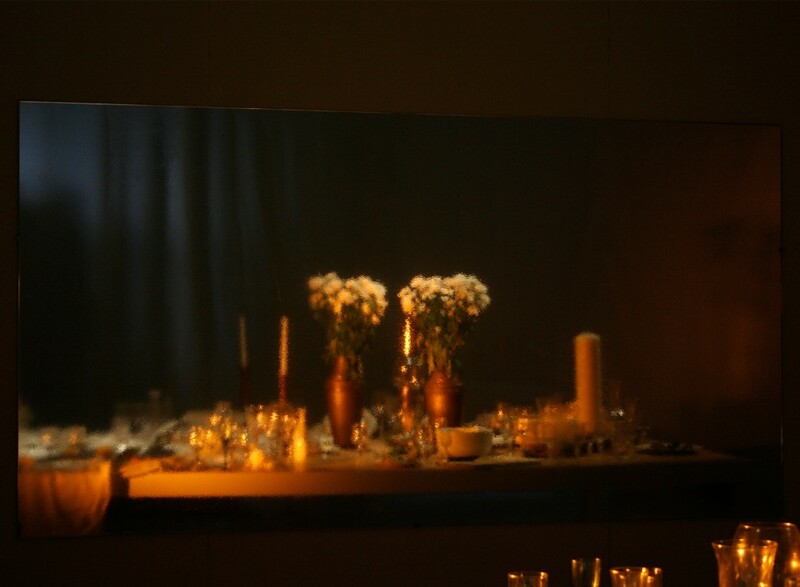 Through a set of lights focused on the surface of the table, all reflection make each mirror be a still life, or more precisely the supports of a "dying nature". 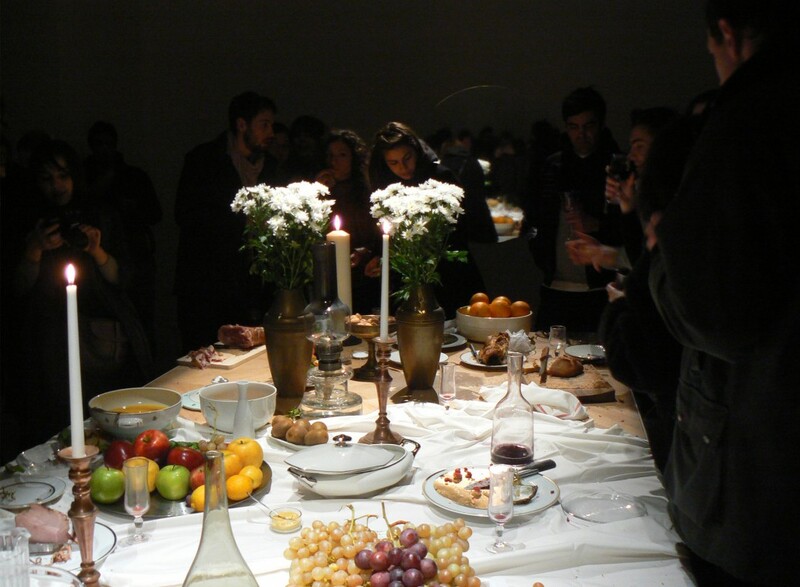 The visitors thus invited to the banquet, invite themselves also in the art work, consume it and produce its reflection, its image, its images. 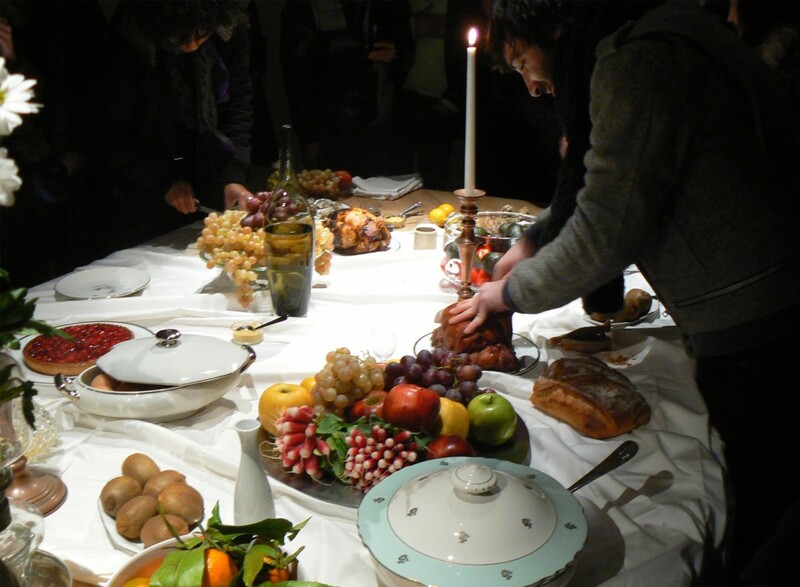 They become involved in the performance: the subjects and objects of the art work.